Comics based on successful toy ranges invariably please everyone. 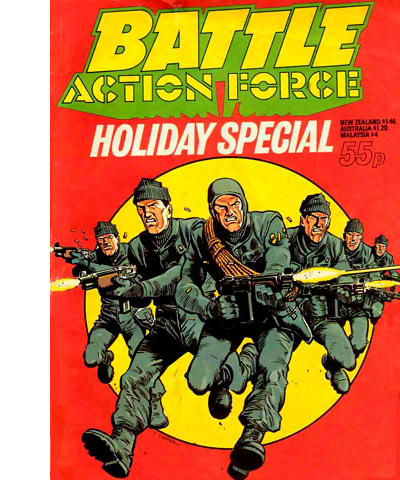 The toy manufacturer gets a weekly advert for their product range, the comic publisher gets increased publicity and sales and the kids get to read about their favourite characters and then act out the scenes for real with their action figures. Only mum and dad seem to suffer when it comes to the annual Christmas demand for the latest tank, aircraft or morphing robot.